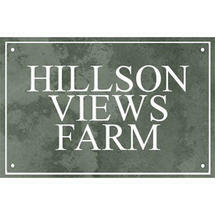 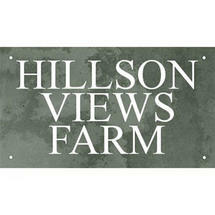 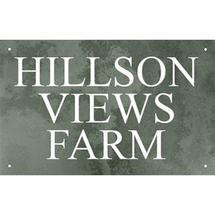 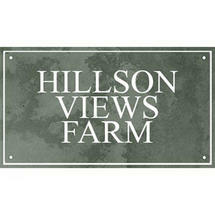 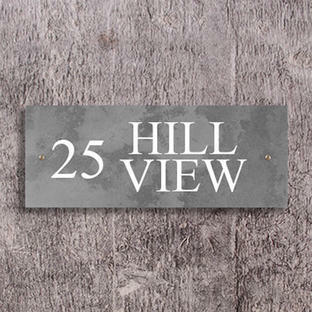 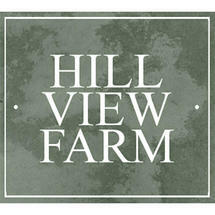 Classic and elegant smooth slate house sign. 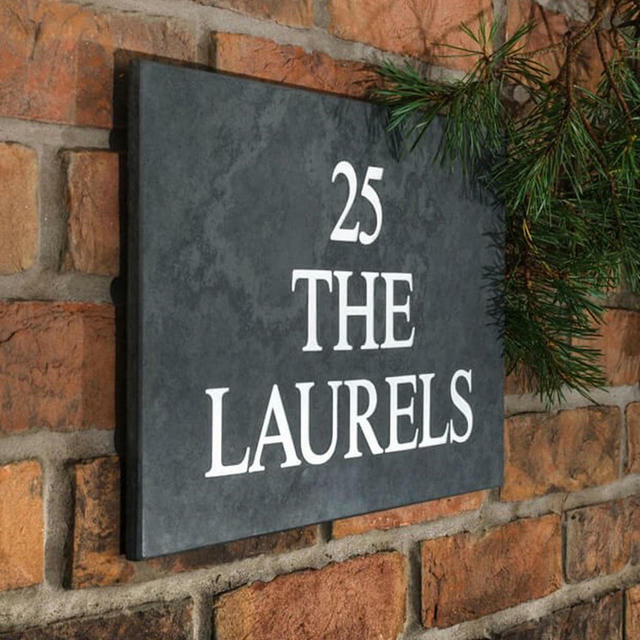 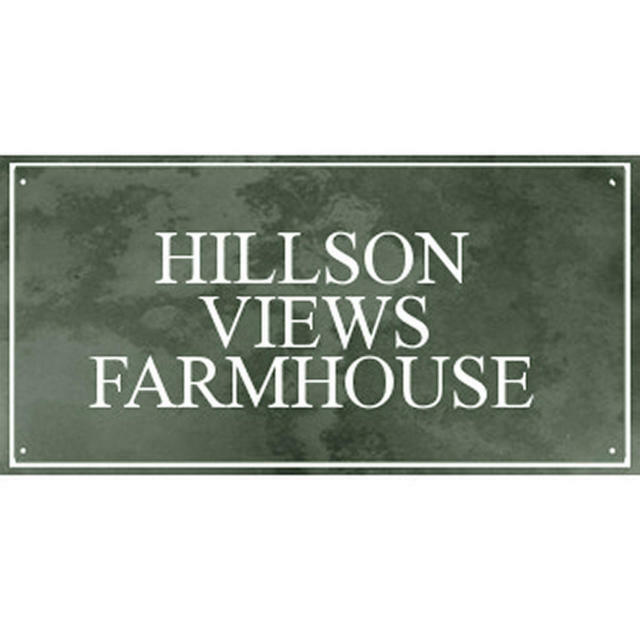 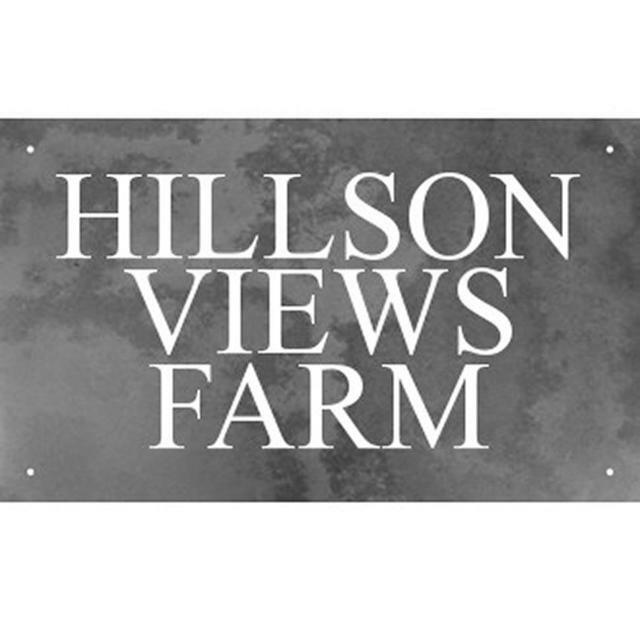 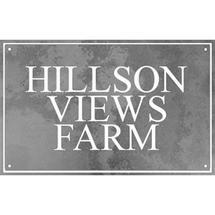 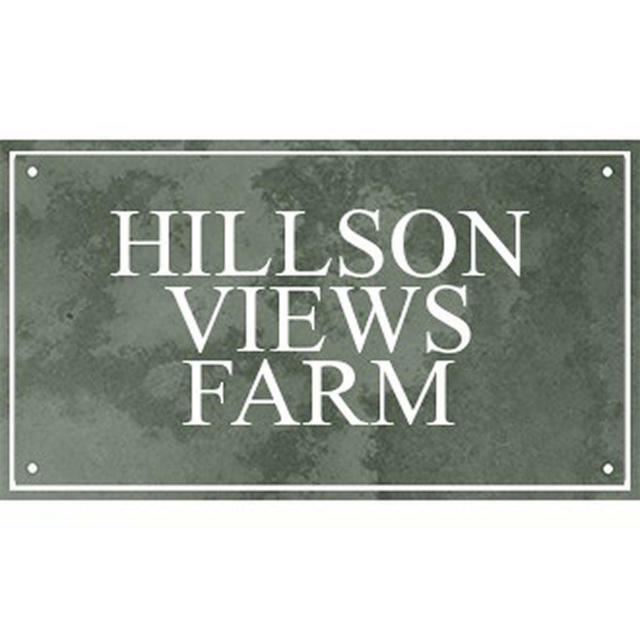 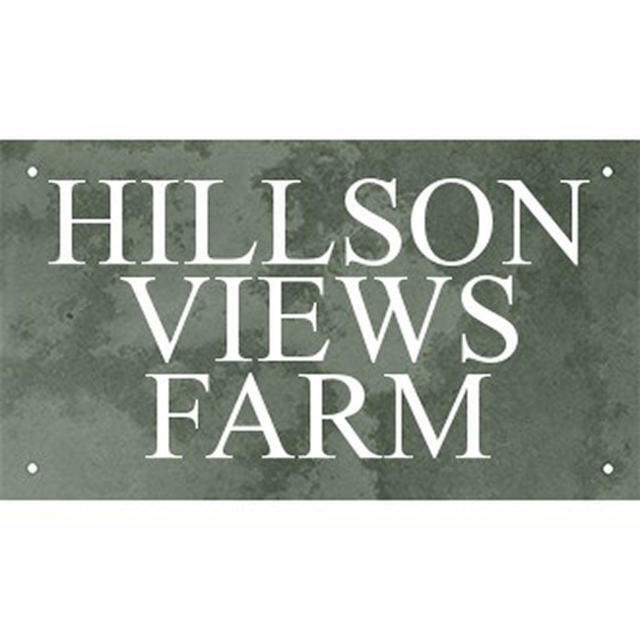 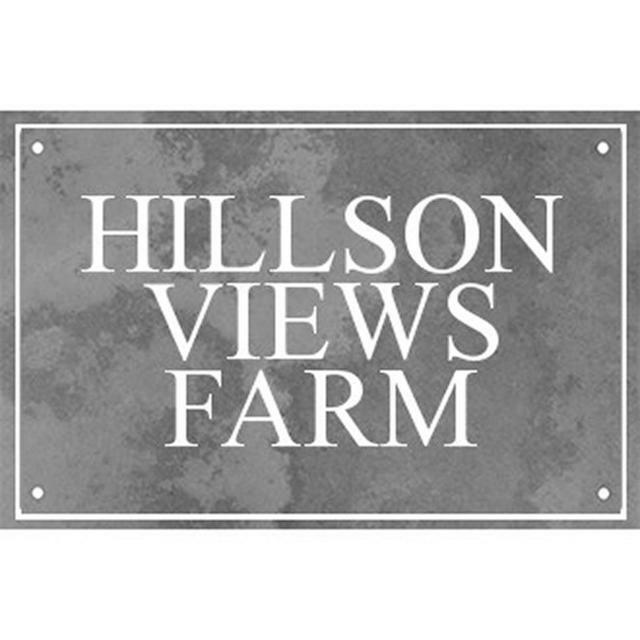 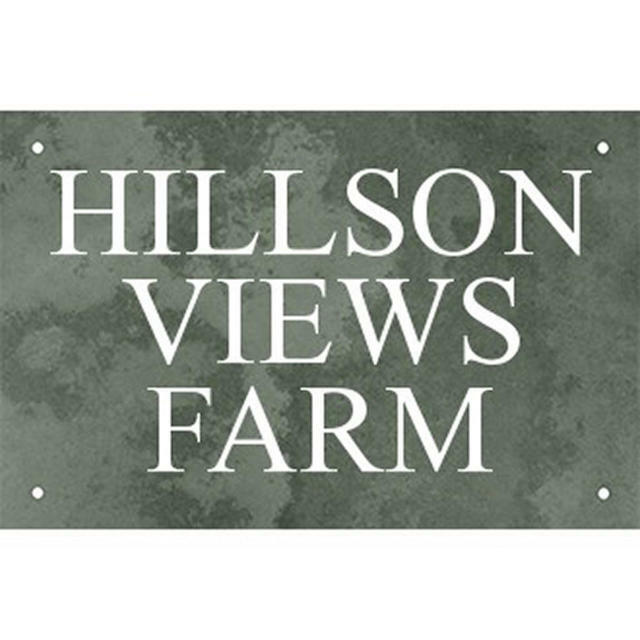 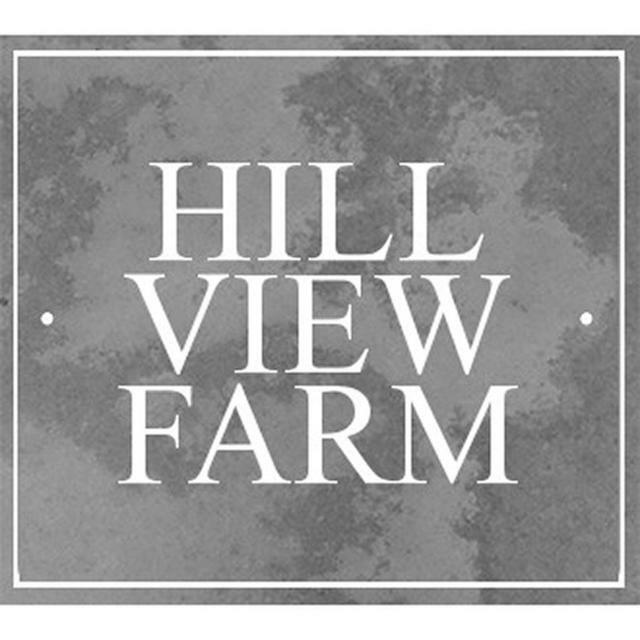 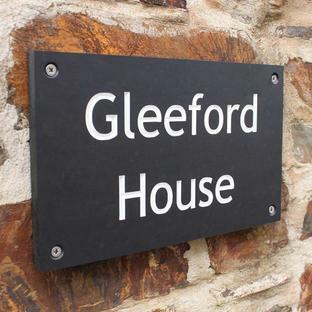 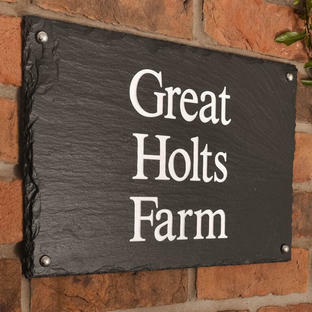 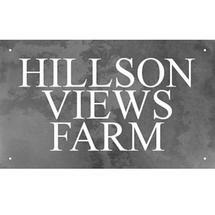 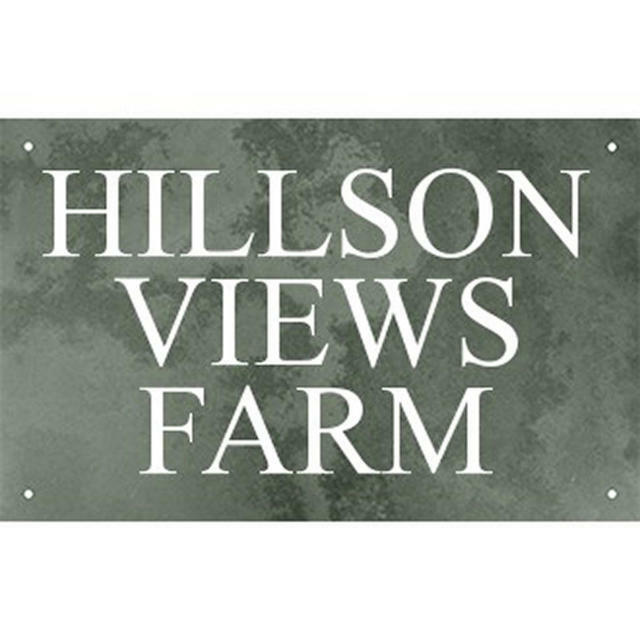 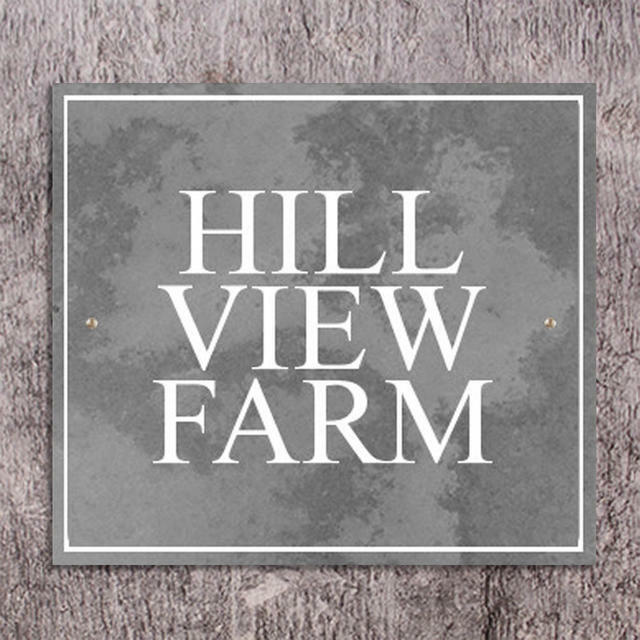 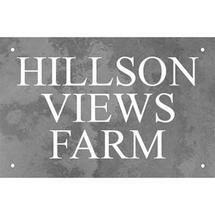 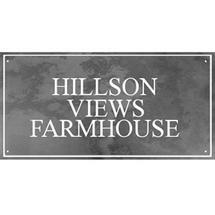 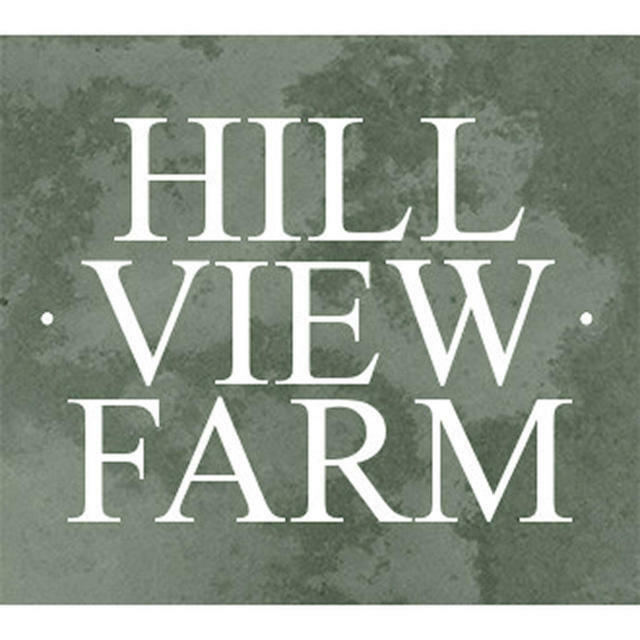 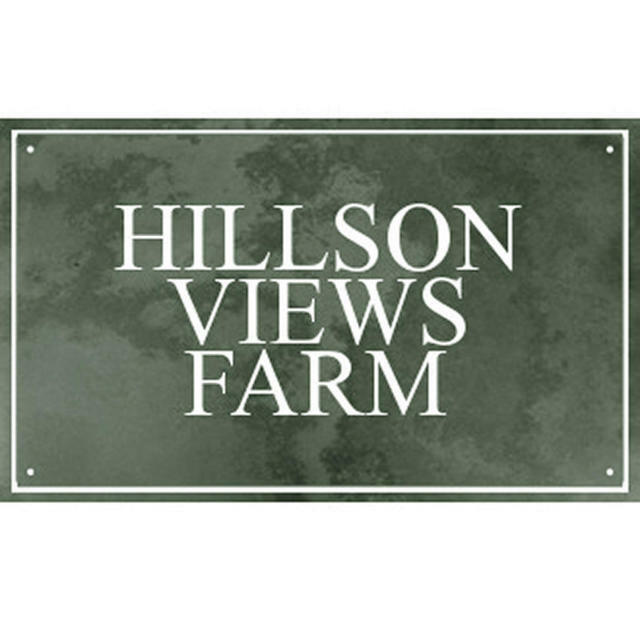 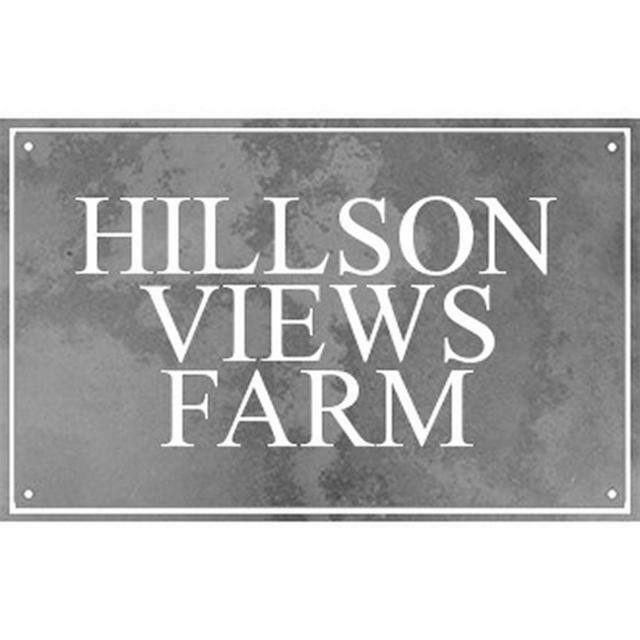 This beautiful smooth slate house sign is hand crafted to produce the highest quality slate house sign which you can personalise with your house name. 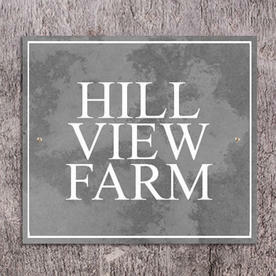 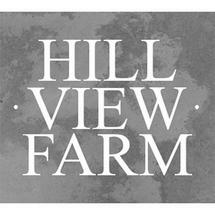 Your chosen house name will be sandblasted on the slate in Times Roman font and then hand painted white. 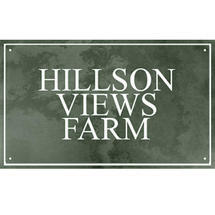 Choose from a sign with or without an border. 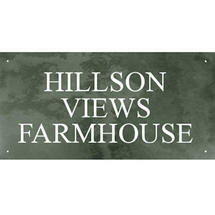 To order, choose the sign that fits your needs then enter your choice of name required on lines 1, 2 and 3. 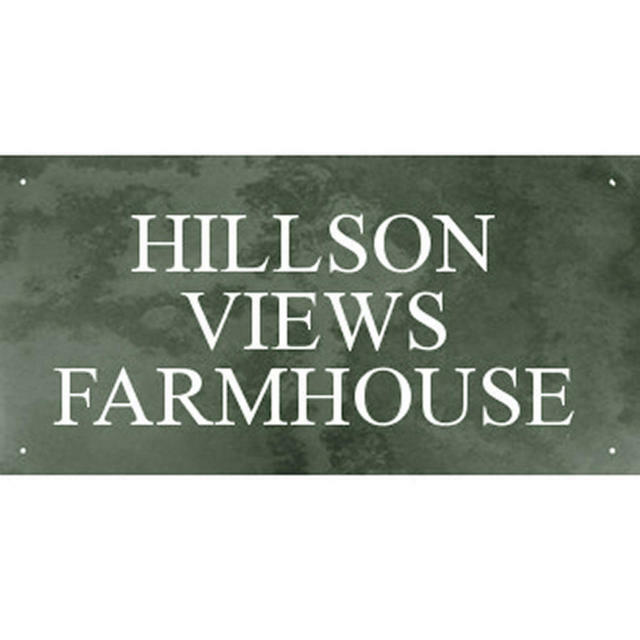 If you require a sign with fewer lines, then one line and two line signs are also available.